The school day runs from 8:40am – 3:30pm. For activities running outside of these times, please see ‘Extended School’. 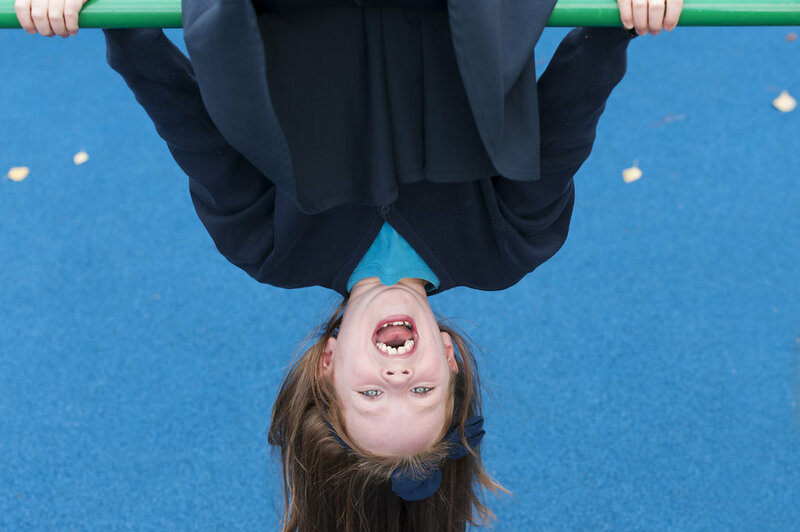 We operate a ‘soft start’ for pupils in Years 4-6. Children are encouraged to arrive at school at 8.45 a.m. and go straight to class instead of lining up. In the classroom, children complete a learning task with their teacher, starting the day in a prompt and positive manner. ‘Soft start’ begins when the children are settled into the year. On wet days the school opens at 8:40am for pupils. At all other times the children form Years 1-3 are collected from the playground by their class teacher. All the children have an hour for lunch and they are welcome to have a school dinner or bring a packed lunch. There is a fifteen minute break in the morning. The younger children also have a break in the afternoon. At the end of the day, Key Stage 2 and Year 2 children are brought to the playground by their class teachers. Children in Nursery, Reception and Year One are collected from their classrooms.